What Is Advance Care Planning And Why Is It Important For Dialysis Patients? How Do Kidneys Help to Keep Bones Healthy? Can a Kidney Disease Chef Lose Weight? 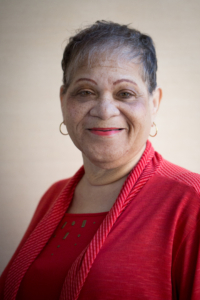 I often tell people “when you know better, you do better.” That sentiment, is what drove a group of kidney failure patients (including me) a couple of years ago to create the Dialysis Patient Citizens (DPC) Education Center. We wanted to ensure that others delay and potentially avoid kidney failure, while also working to improve the quality of life for kidney failure patients (whether on dialysis or with a transplant) by empowering everyone through education. To maximize our impact, we formed our organization as an affiliate of Dialysis Patient Citizens, which will allow us to leverage its nearly 30,000 members. That said, we need your help to get this critical information out to individuals in your community, including your friends and family, and we want to make certain that you are successful in helping to spread the word. 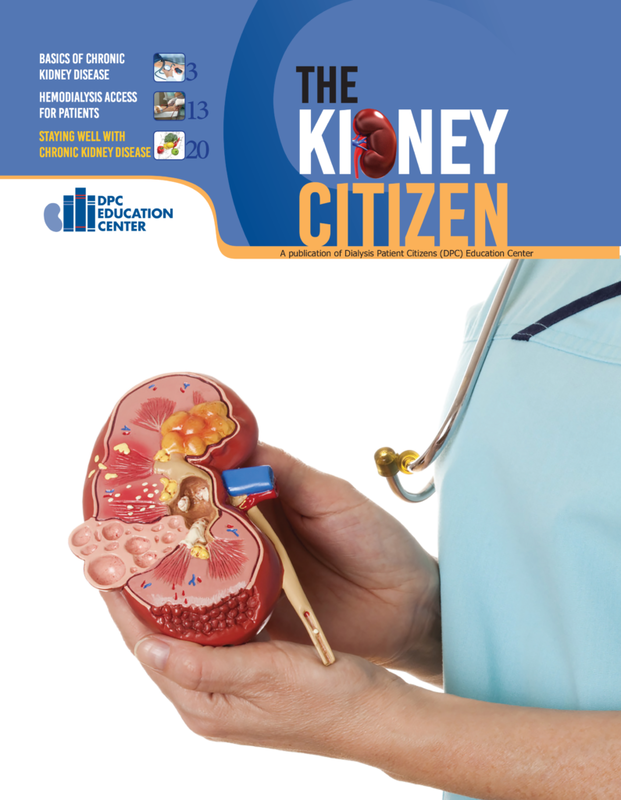 First, to ensure that you have the resources you need to empower others, I am pleased to announce the introduction of our new print newsletter, entitled the “Kidney Citizen.” We want to make sure that our educational resources are available to everyone. So, while we continue to develop new electronic communications, on-line resources and interactive learning opportunities, we are excited about the information included in the enclosed publication. Please share the stories that you read here with your loved ones. We also welcome your feedback and comments to help us make the Kidney Citizen even better in the future. Second, we recently formed a new Advisory Council (see list on this page), with leaders from the kidney community and beyond. We are fortunate to have such a distinguished and diverse group of individuals reviewing and in many cases drafting the educational resources that you receive from us. I would like to personally express my appreciation to each and every one of these individuals, who are giving so generously of their time and expertise to help us advance our mission. Finally, I want to encourage you to participate in our upcoming patient education webinars/ conference calls, and to ask that you invite others to join as well. We continue to recruit outstanding health care professionals as speakers for these events. Every month these experts discuss topics important to kidney disease patients in a way that is both informative and easy to follow. Our presenters also provide ample time to answer questions from our patient participants. Only through education can we empower people to make the right decisions regarding their health. But, we need your help to let others know about our efforts, and to share the resources that are presented to you in this newsletter. I hope I can count on your support, as we work together to improve the quality of life for all kidney disease patients.